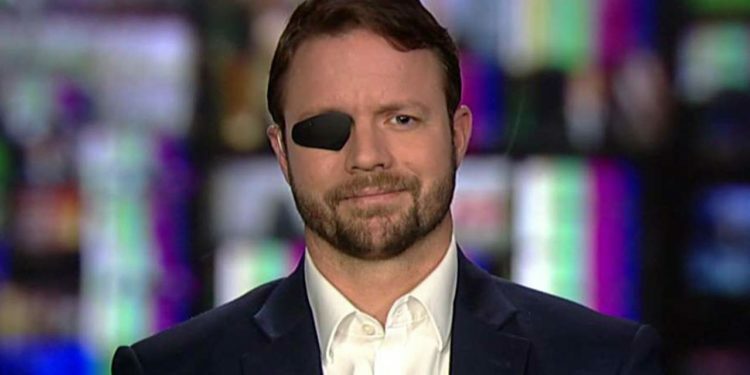 Rep. Dan Crenshaw, R-Texas, believes the quickest and most effective way to ease the immigration crisis at the U.S. border is to reform the asylum process and disincentivize coming into the country illegally. The freshman lawmaker added that more resources need to be sent to the border. Crenshaw added that while he agrees with former Department of Homeland Security Secretary Jeh Johnson’s assessment that the U.S. should make long-term investments addressing poverty and violence in Central America, he doesn’t think that will do much to solve the immediate problems at the border. Crenshaw made his first visit to the Texas-Mexico border as a legislator in February. He visited the Rio Grande Valley sector – the busiest portion of the southwest border for illegal crossing apprehensions. Money News National is a monthly research report featuring undervalued public companies primarily listed on the NASDAQ, NYSE and TSX. Copyright © 2019 Money News National | All Rights Reserved.